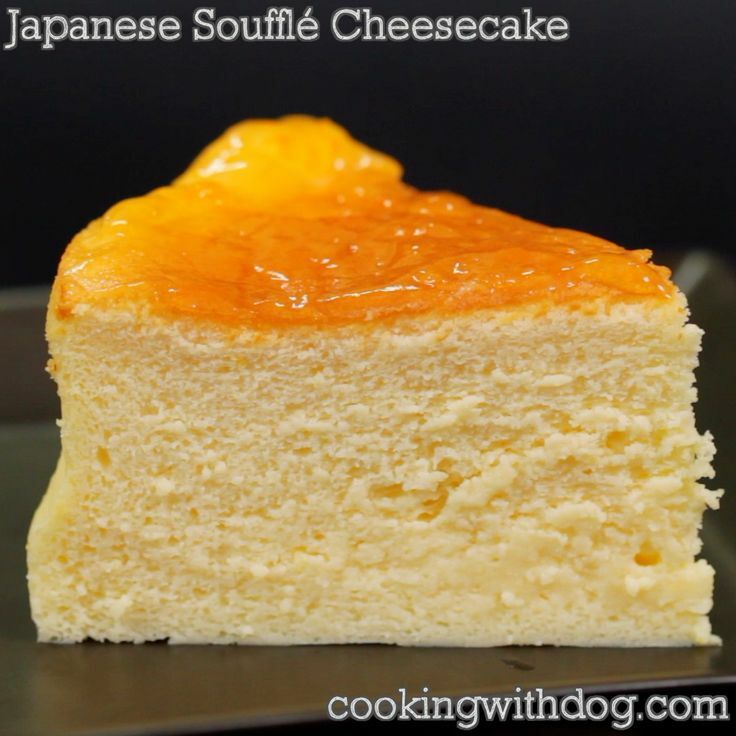 Japanese Cheesecake using meringue is fluffy and moist and it is very popular. It is known as Souffle Cheesecake or Cotton Cheesecake. Cheese lovers should definitely try this recipe!